4. Enter Appropriate Google Calendar information and send it! For initial consultations or strategy meetings, using online screen sharing is a powerful way to get started. Let the person know you will be sending them a meeting invitation and to look for it via email. Monitor your Google Calendar for confirmed recipients. Put a personal note inside of the message body. Use the phone only option if you want to ensure high quality voice. The VOIP connection can break up for low bandwidth attendees. Title the meeting with the intent of the meeting so it is not lost or forgotten. 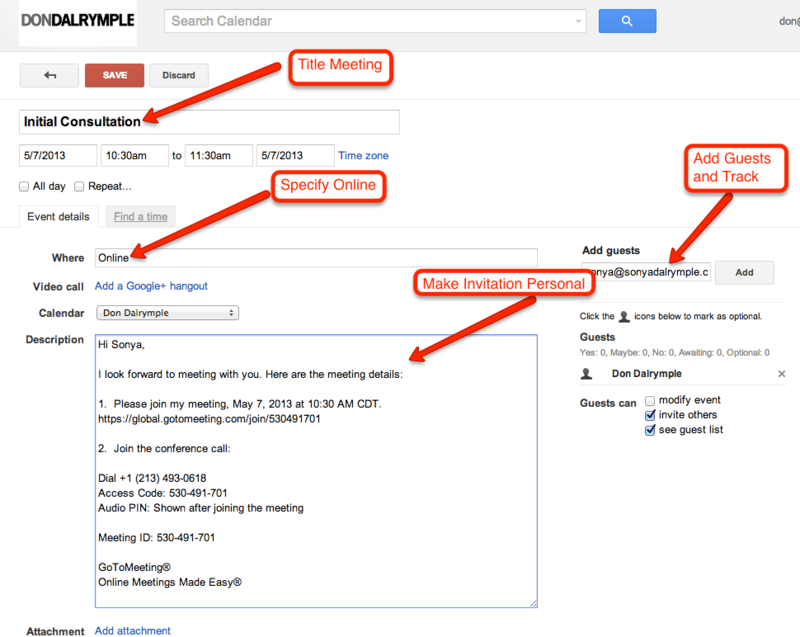 Add any attachments to your Google Calendar invite to review along with a message in the description. 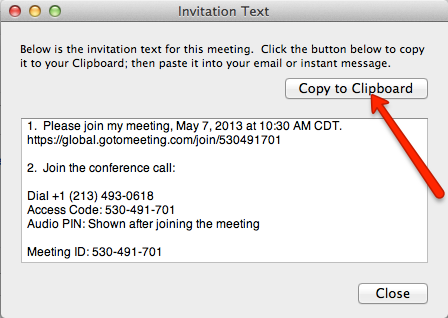 Your GotoMeeting account also records the duration of each meeting as part of your account history as well as the attendees. After each meeting, be sure to send an email from the Google Calendar area to all the attendees summarizing the meeting. Doing this shortly after a meeting will keep everything fresh. 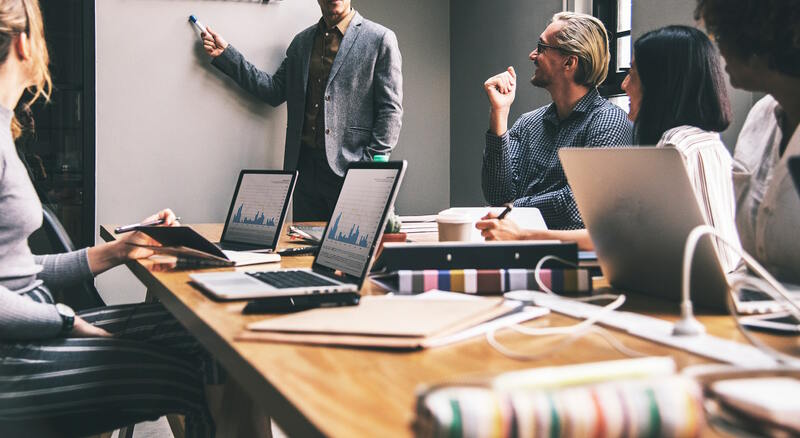 These practices allow you to lead your teams and your customers effectively through various processes and collaborate in real-time online from the convenience of any location. If there are issues to resolve on the customer’s screen or content to show, simply pass control via your GotoMeeting control panel to the respective attendee. 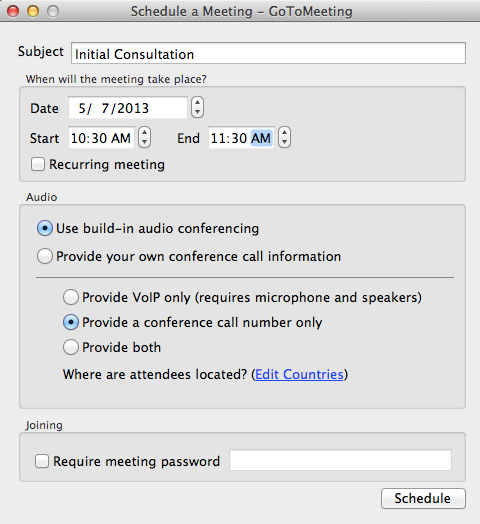 Each GotoMeeting Calendar invitation should take about 90 seconds to set up. 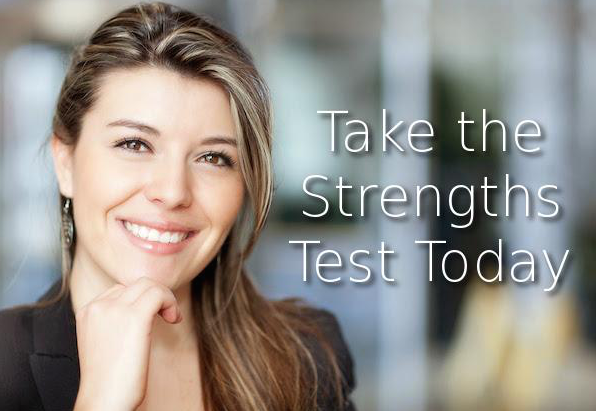 It will block time in an efficient and controlled manner for you. Continually grow how you present on a screen. It is different than being in person with a client or team members. So how will this process help you to become more productive with your time?